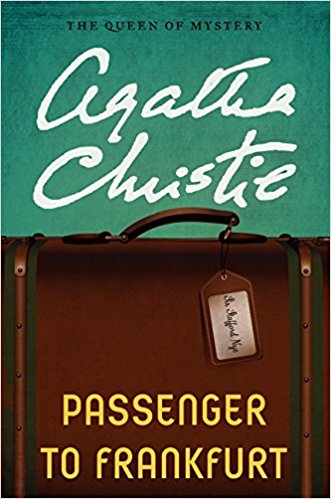 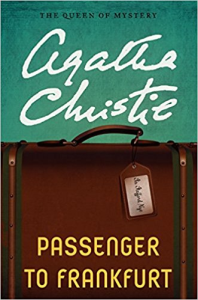 Passenger to Frankfurt: An Extravanganza is a spy novel by Agatha Christie first published in the United Kingdom by the Collins Crime Club in September 1970 and in the United States by Dodd, Mead and Company later in the same year. 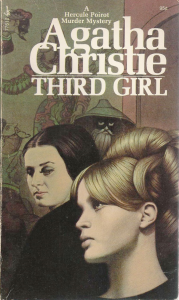 It was published to mark Christie's eightieth birthday and, by counting up both UK and US short-story collections to reach the desired total, was also advertised as her eightieth book. 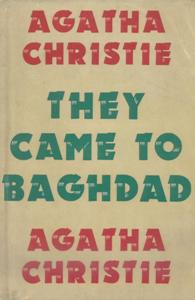 It is the last of her spy novels. 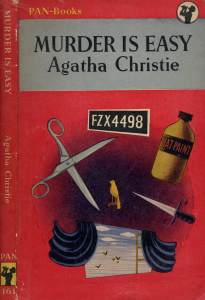 At the beginning of the book there is a quote by Jan Smuts, "Leadership, besides being a great creative force, can be diabolical ..."